Product categories of Hexagonal Wire Mesh, we are specialized manufacturers from China, Galvanized hexagonal wire mesh, PVC hexagonal wire mesh suppliers/factory, wholesale high-quality products of stainless steel Hexagonal Wire Mesh R & D and manufacturing, we have the perfect after-sales service and technical support. Look forward to your cooperation! Hexagonal Wire Mesh are manufactured using high-end technology under the vigilance of the experts to ensure end product is compatible with various industry applications. 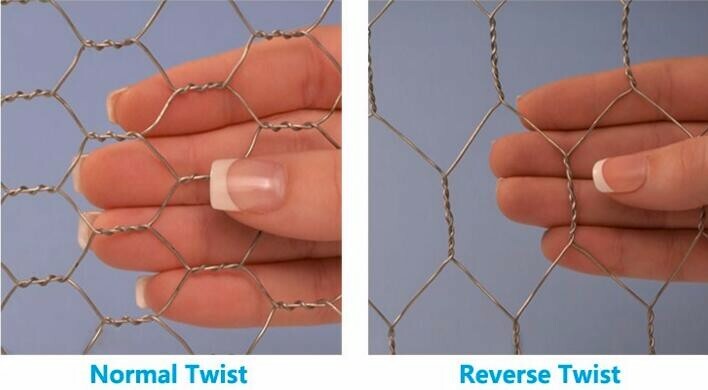 The wire meshes(metal Mesh sheets), which are available in GI and SS wire, finds extensive application in fencing, insulation, poultry and birds cages. Our durable and corrosion resistant wire meshes can be availed by the clients at market leading prices. These are precisely designed and developed from top quality components and by implementing best available technologies. Owing to its robust design and corrosion resistance, these mesh are widely preferred by various numbers of clients. our devices are acclaimed for their reliability and easy usage.